What do you get when you put two terrifically talented songwriters together? A lawsuit? 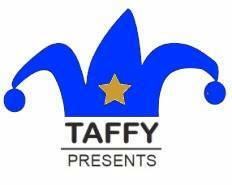 Sometimes, but in this case a third collaboration of laugh out loud tummy tickling tunes for the whole family! 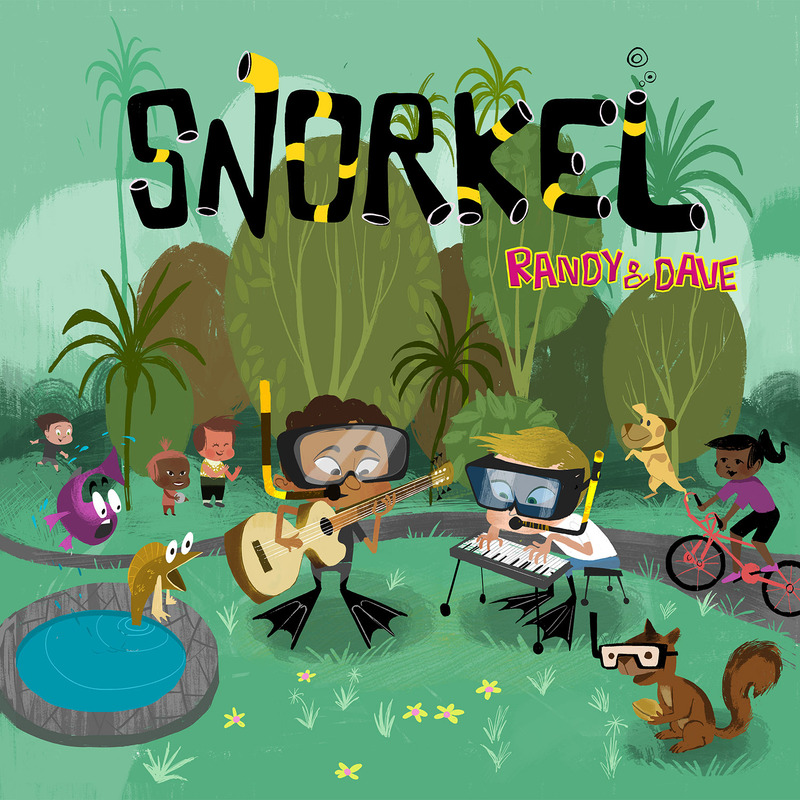 Yep, the Lennon & McCartney for the younger set have another hit record on their hands – Snorkel is its name and magical musical mayhem is its game. Dave Kinnoin and Randy Sharp – dueling instigators – share their years of experience with a dozen silly songs that will make you think twice. Exemplary production value and performances make this one for all ages.